Colorado Department of Transportation’s $18.4 million Pecos over I-70 Bridge Replacement project, completed under budget, restored a major north-south route for the nearly 19,000 motorists that utilize the bridge each day, after the original bridge was deemed structurally deficient. The project was completed in seven months rather than the traditional 12 to 15 months, saving time and reducing delays to motorists, as well as coming in $350,000 under budget. 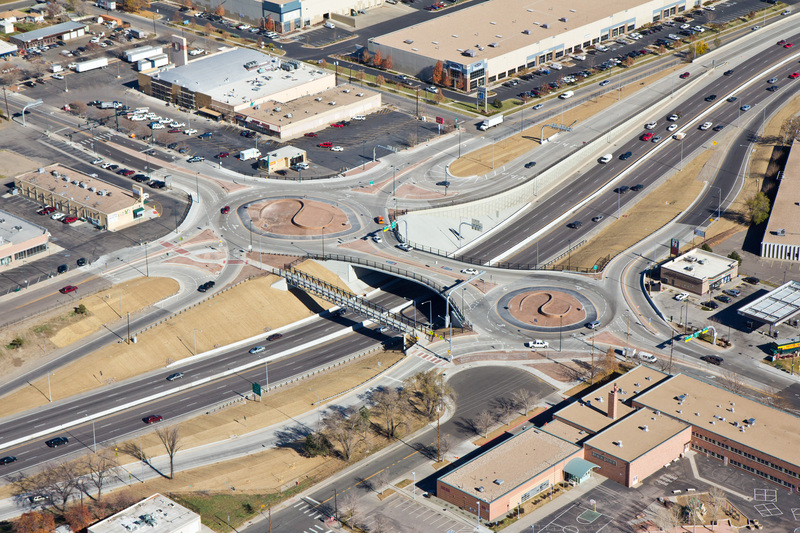 The new bridge also provides safe access across I-70 for bicyclists and pedestrians.